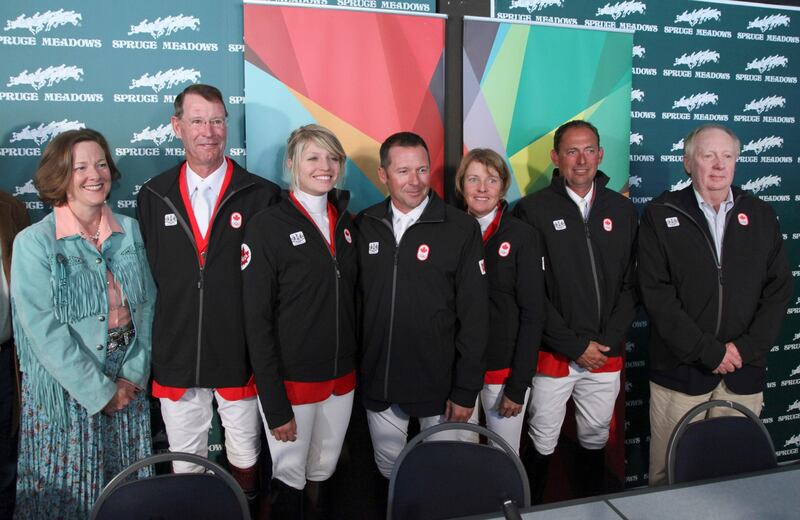 Meet members of our Canadian Jumping Team! Showing some love for our Canadian Jumping Team. Their training camp in England starts July 23rd, and they move into the Olympic venue at Greenwich Park on August 1st.